Gym, doctor, pool, pharmacy, spa, sauna, steam room – Park West has the full package when it comes to working out, winding down and taking care of your well-being. Because sometimes you need a bit of extra care, we offer an onsite medical practice and chemist. 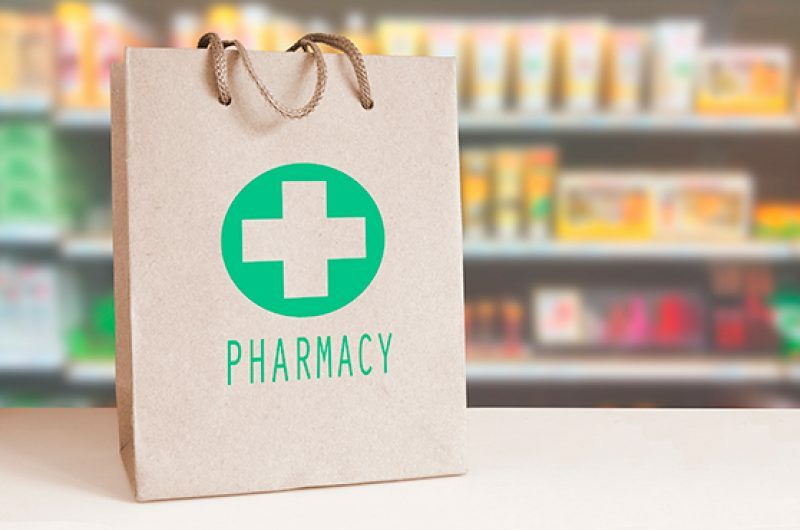 The Park West Pharmacy can take care of your health and beauty needs while the walk-in medical practice can take care of you. Nothing can prepare you for getting sick, but we try to make it that little bit easier by having someone here to help you get better. The doctor’s consultation fee is €45 Monday to Friday and €50 at weekends. It's easy to keep fit and healthy with a wide range of exercise equipment and classes. First-timers and seasoned practitioners will find the énergie Fitness Club stocked with resistance and cardiac equipment, spacious studios and a 20-metre pool complete with certified classes. Personal trainers tailor individual routines to help achieve goals and instructors take classes in yoga, swimming, circuit, spinning and more. Whether warming down post-workout or looking to decompress following a tough day at the office, you can relax, unwind and chill out in the park’s spa at the énergie Fitness Club. 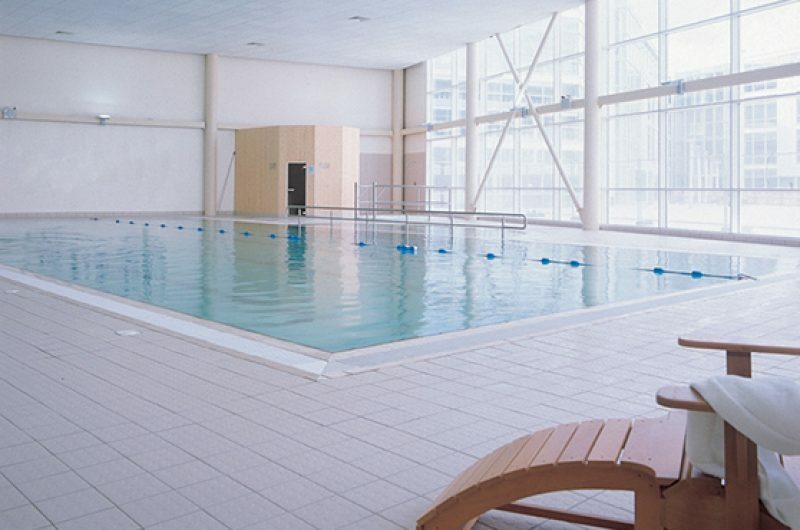 Complete with steam room and sauna, soothe and relax those aching muscles and restore balance to your mind. Want to learn more about énergie Fitness Club?